Wherever Jenny goes, her worries follow her - in a big blue bag. They are with her all the time - at school, at home, when she is watching TV and even in the bathroom! Jenny decides they have to go, but who will help her get rid of them? 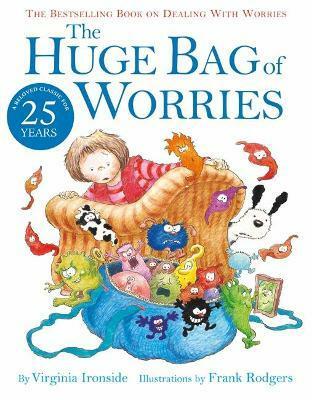 A funny and reassuring look at dealing with worries and anxiety, to be used as a spring board into important conversations with your child.